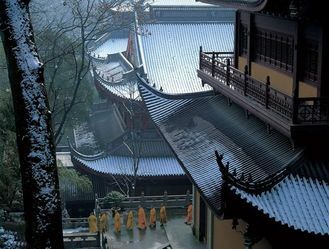 This one-day highlights tour of Xian is great way to learn about Xian's rich history and culture! You will visit four iconic sites including the eighth wonder of the world, Bingmayong (Terra Cotta Army), with its thousands of life-size, hand-molded figures buried with China’s first emperor, Qin Shi Huang. ​Your tour guide will meet you at your city centered hotel, typically at 9:00AM. Then you will start this 8-hour city Xi'an Incredible Highlights Tour. 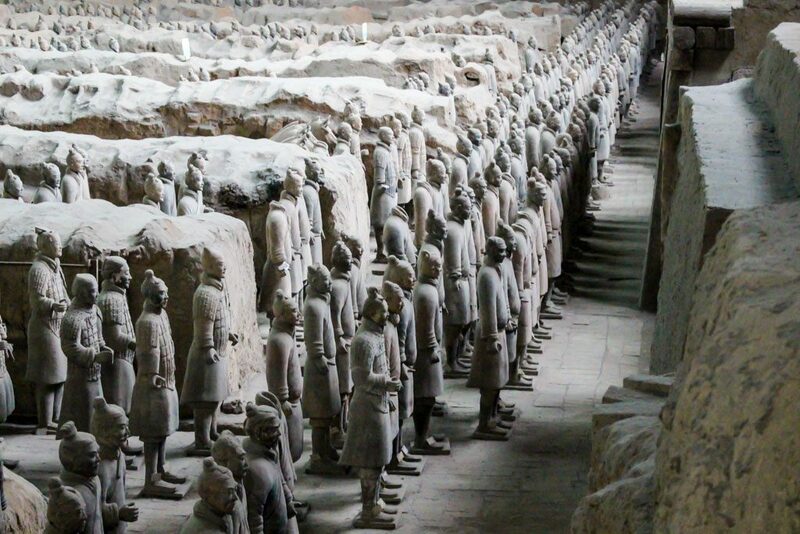 ​First, you will visit the Terra Cotta armies, warriors and horses of Qin Shi Huang, the first Emperor of China. It is a form of funerary art buried with the emperor in 210–209 BCE with the purpose of protecting the emperor in his afterlife. Today it is a massive museum with a variety of sites and views where you can see the open pits and get up close to see the amazing details of warriors, horses and other buried artifacts. From here you will visit The Xi'an City Wall. These were the fortifications of Xi'an and represent one of the oldest, largest and best preserved Chinese city walls. 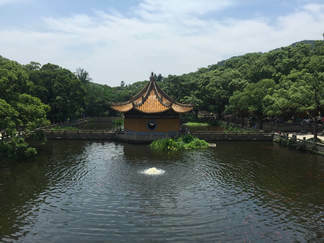 It was built under the rule of the Hongwu Emperor Zhu Yuanzhang as a military defense system. 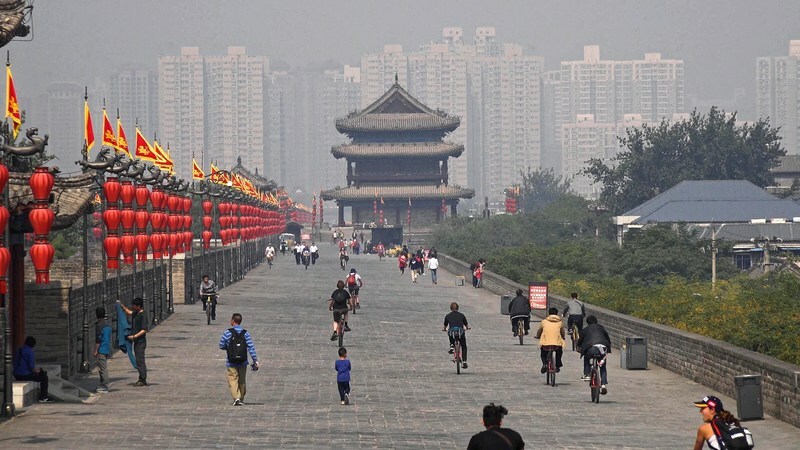 You can ride a bike along the top of the wall to experience how guards and spotters protected their capital along with interesting views of Xi'an's history and daily life. In the center of Xi'an, protected by the City Wall, you'll then visit the iconic Bell Tower and Drum Tower, a symbol of the city. Erected in 1380 during the early Ming Dynasty, it stands towering above the city and offers incredible view of Xi'an. 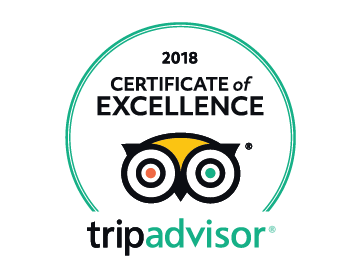 Of course you'll have time to take a break for lunch and enjoy some local cuisine based on recommendations from our expert guide. We leave this at your expense to give you the flexibility to choose based on your interests and budget. Your last stop will be the fascinating Muslim Quarter. 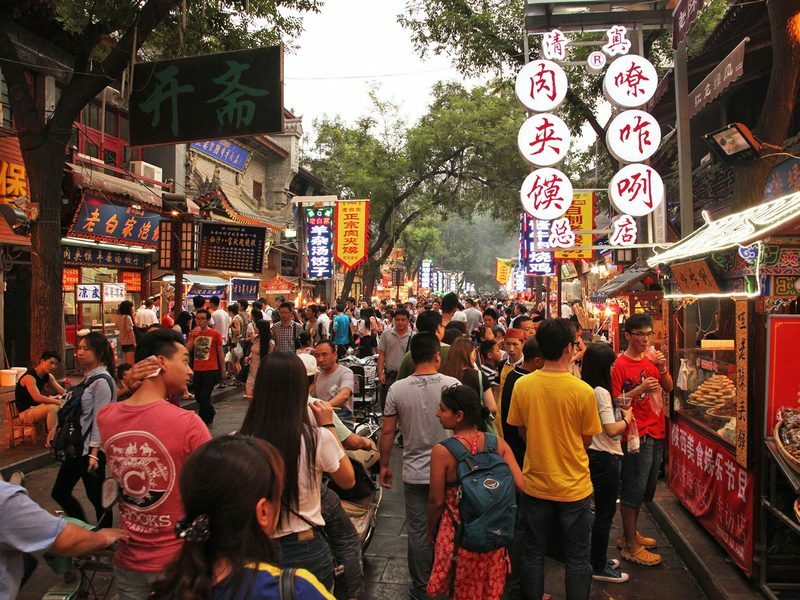 Here you'll learn about the unique Muslim culture in Xi'an and have the opportunity to sample a variety of authentic local delicacies. 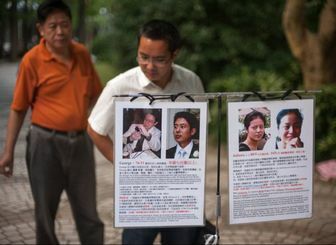 ​You will be sent back to your hotel or somewhere in the city center you prefer when the tour is finished. NOTE: Drop off and pickup from the airport or outskirts of Xi'an will incur extra fees due to additional travel time​. ​Food and drinks - Lunch is not included so you can decide the style and price that's right for you!